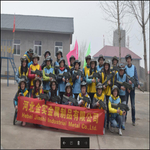 Company News - Hebei Jinshi Industrial Metal CO,LTD. 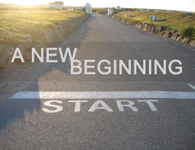 JINSHI Team to Develop, to Expand Training! China Spring Festival Holiday is coming at the end of Jan.